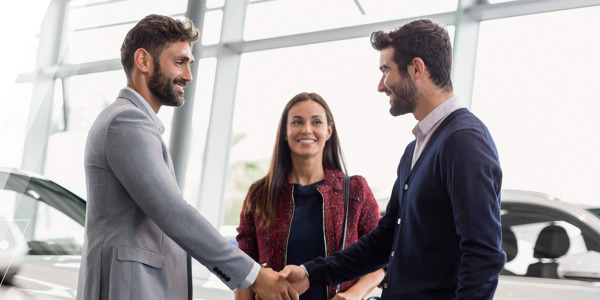 Nick Waddell, general manager of Central Florida’s Peterson Toyota of Sarasota, believes dealers succeed based on their ability to create the kind of “measurable difference” in the customer’s experience that will leave a lasting impression and generate repeat business and referrals. Nick Waddell is a Toyota guy. He has spent most of his nearly 25-year career with the brand. 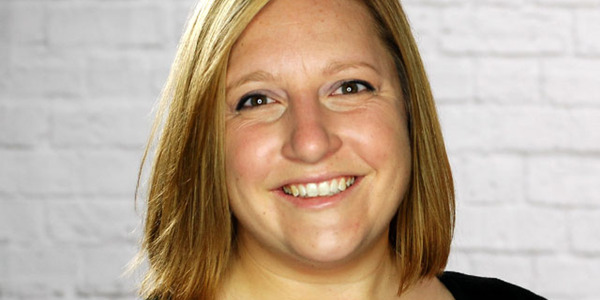 The infatuation began in 2003, when he went to work as a finance director and later general sales manager for Penske Automotive Group’s Central Florida Toyota. It intensified through stops at Southeast Toyota Finance (div. 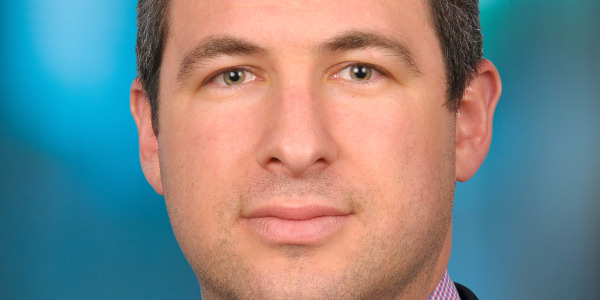 World Omni Financial) and Toyota franchises owned by the Morgan and Gettel groups, then culminated in his appointment as general manager of Peterson Toyota of Sarasota (Fla.) in April of last year. Somewhere along the way, he spent five months as GM of a Central Florida Nissan point. Waddell had worked as a finance director or executive for more than 10 years before making the jump to the general sales manager level, where he would set monthly records under the tutelage of some “really good GMs” and set the stage for further advancement. 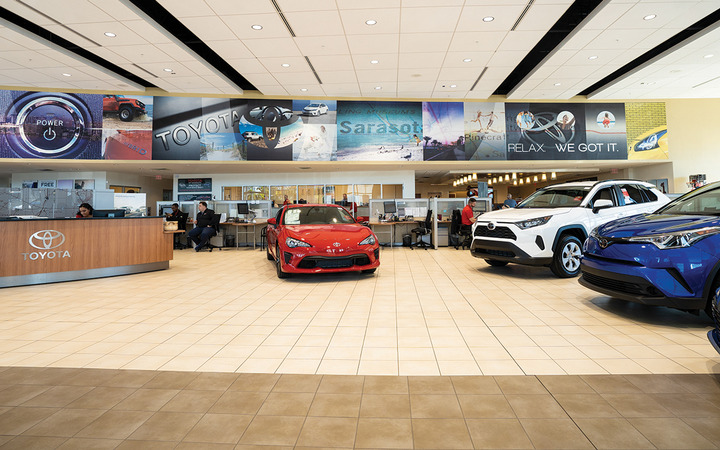 Peterson Toyota of Sarasota is the first Florida store and first Toyota franchise for the Louisville, Ky.-based Peterson Automotive Collection. Toyota of Sarasota was acquired by the Peterson Automotive Collection in 2017. It is the first Toyota franchise and the first Florida store for the Louisville, Ky.-based group and its owner, David Peterson. The group also includes Mercedes-Benz and Mini stores in Louisville and Mercedes-Benz dealerships in Cincinnati and West Chester, Ohio. 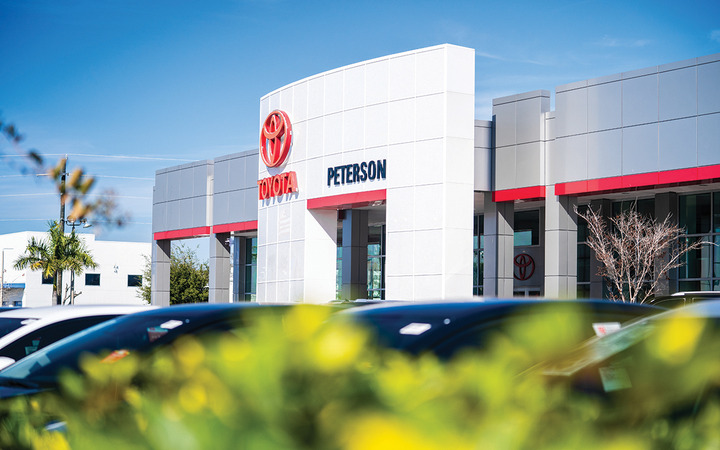 Peterson Toyota is one of several new-car dealerships on Sarasota’s Tamiami Trail, a stone’s throw from Little Sarasota Bay, and was averaging about 250 new and used units per month going into the fourth quarter of 2018. Waddell’s goal is 300, and he is determined to use every tool at his disposal to get there. He and his management team considered three digital retail providers, demoed two, and chose AutoFi. Waddell and his management team researched three digital retailing platforms and demoed two before selecting AutoFi. 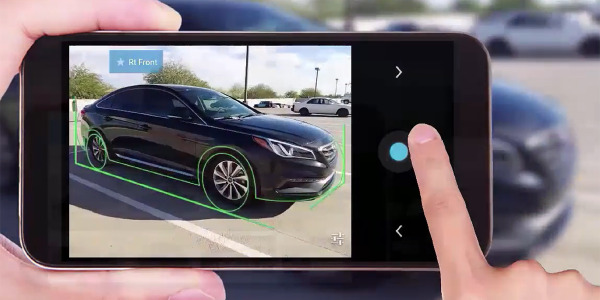 Waddell notes that only 5% to 12% of customers who start the AutoFi process take it to the end of the funnel; most reach a stopping point and make an appointment. The progress and pricing they reached online is honored onsite. 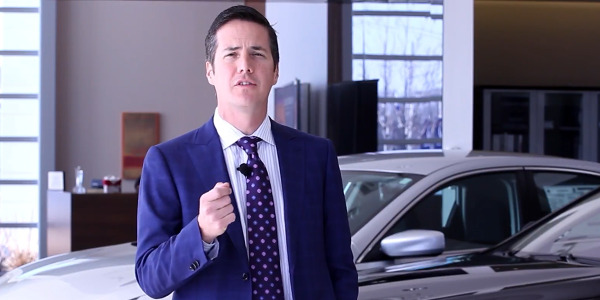 Customers love the feeling of control, Waddell says, and the dealership’s F&I team enjoys the credibility they feel the platform builds into their in-person presentation. 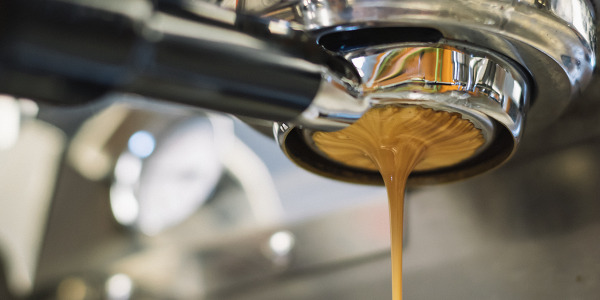 “I believe that, anytime you can have information in front of a customer, on their own computer, the level of credibility goes up when it comes to products,” he adds. Asked whether the same F&I professionals who are embracing the system now should be worried about their jobs in the future, Waddell is unequivocal. Waddell says the number of customers who initiate and complete their sales and F&I transaction online varies between 5% and 12%. 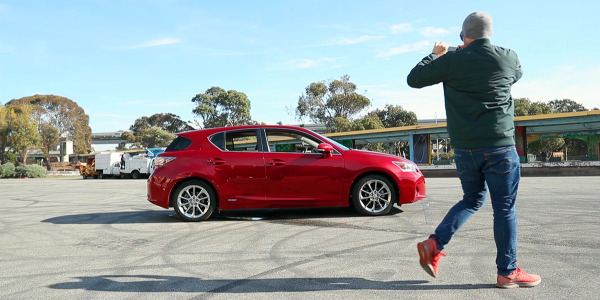 The majority reach a stopping point and call or email the dealership to complete the deal. 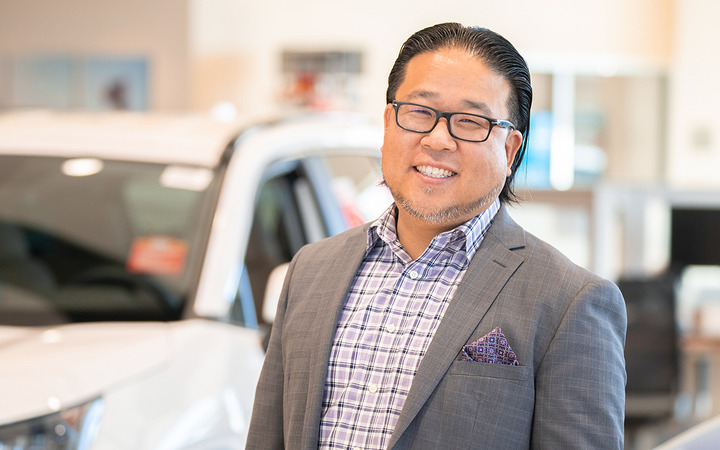 Peterson Toyota of Sarasota’s foray into the digital realm dovetails with Waddell’s long-held views that, to a great degree, the auto retail and finance industry, thriving though it is, has in many ways failed its customers. 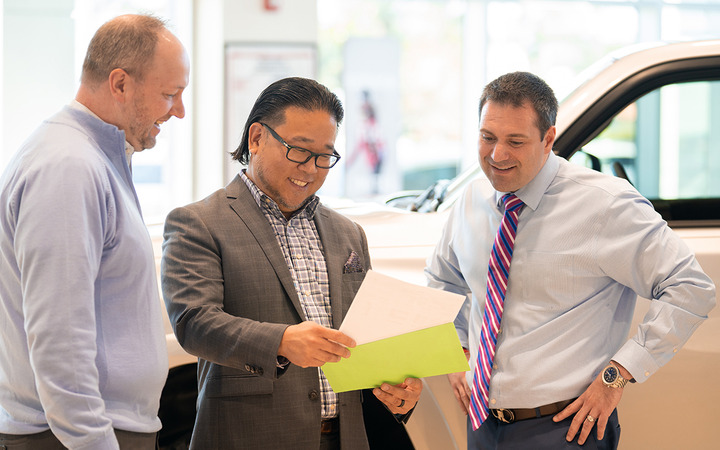 Prospective buyers who call or email most dealerships for the most basic information — price, incentives, trade-in value — are asked to hang up, drop whatever they’re doing, and visit the store. 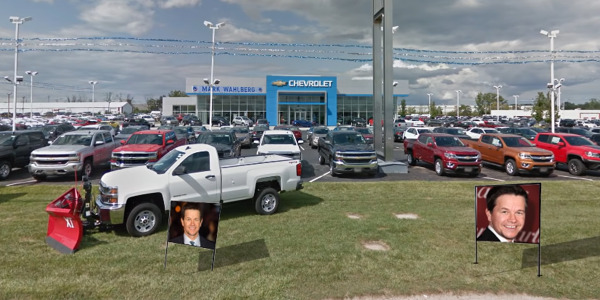 And they might, Waddell says, but they might also try calling another dealership first. 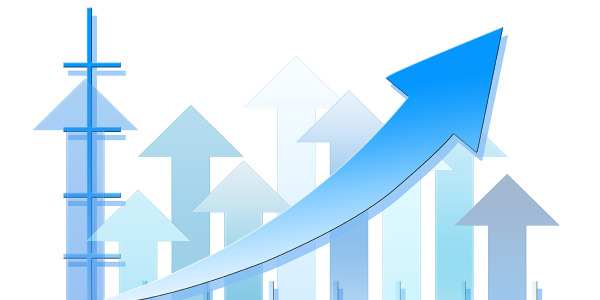 Waddell advises dealers who are on the fence to consider digital retailing less as a threat that needs to be managed and more like an opportunity to meet customers where they live, work, and shop. 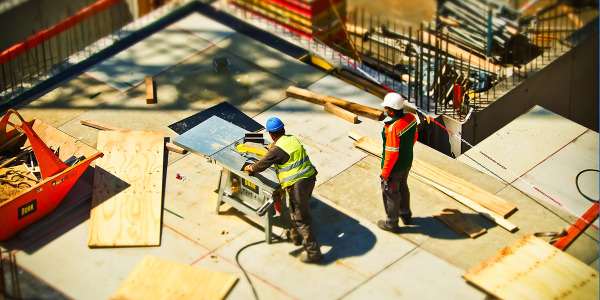 If a new tool can deliver one more car per month, that’s another chance to sell F&I products, each representing several more chances to bring a customer back for service or their next vehicle. It’s a matter of creating the kind of “measurable difference” that makes a lasting impression in each customer’s mind. That may sound to some like the frequently mentioned concept of “transparency,” Waddell adds, but it’s not.